Our product range includes a wide range of toughened safety glass, bended toughened glass, bending toughened glass and toughened glass. 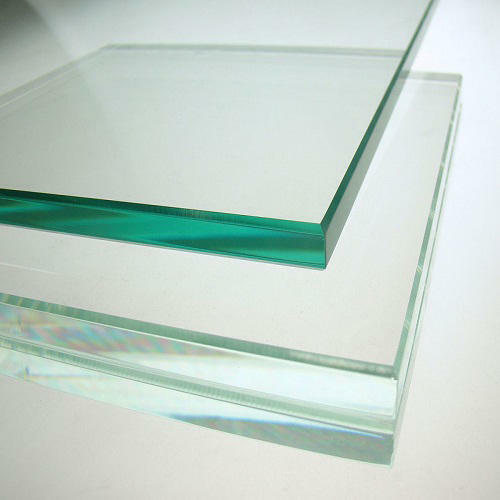 Toughened or tempered glass is a type of safety glass processed by controlled thermal treatment to increase its strength compared with normal annealed glass. Tempering puts the outer surfaces into compression and the inner part is in tension. Because of the high amount of energy stored in residual stresses, tempered glass shatters into a large number of pieces when broken. The broken pieces are small harmless granular chunks are not as sharp and hazardous as those from ordinary harmful jagged shards and are less likely to cause injury. Toughened glass starts life as float glass. 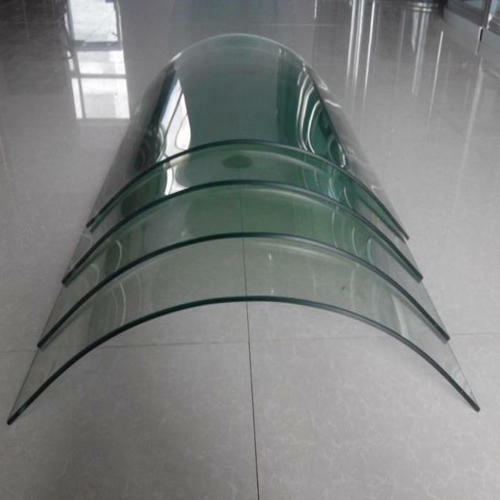 Float glass, when shattered breaks into dagger like pieces and can be harmful, it is therefore unsuitable for some applications. Before undergoing the toughening process the glass parts must be cut to size. Any additional machining must be completed before the glass is toughened as it would shatter if it was cut in its toughened state. In the toughening process, the surfaces of the glass are heated in a furnace. The hot glass is then cooled rapidly by a blast of air over a period of between 3 and 10 seconds. As a result, the surfaces shrink, and (at first) tensile stresses develop on the surfaces. As the bulk of the glass begins to cool, it contracts. The already solidified surfaces of the glass are then forced to contract, and consequently, they develop residual compressive surface stresses, while the interior zone develops compensating tensile stresses. The tension zone in the core of the glass takes up about 60% of the cross-sectional area of the glass. Compressive surface stresses improve the strength of the glass in the same way that they do in other materials. We are a trustyworthy organization offering a wide a gamut of Bended Toughened Glass. We are a trustyworthy organization offering a wide a gamut of Bending Toughened Glass. 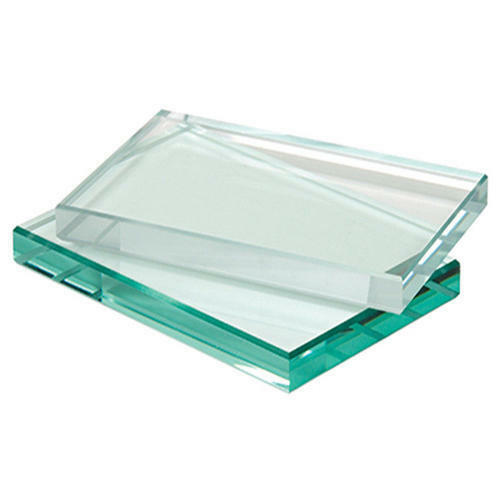 We are a trustyworthy organization offering a wide a gamut of Toughened Glass. 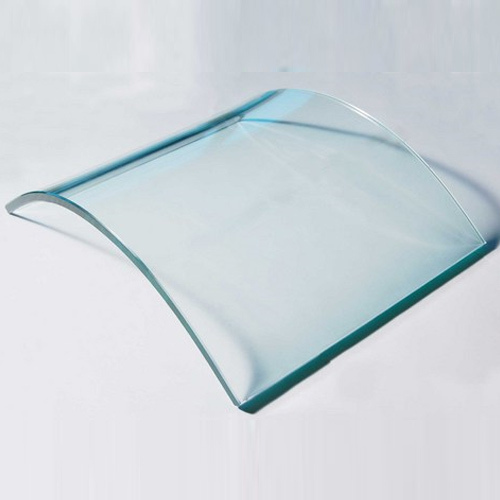 Looking for “Toughened and Bending Glass”?